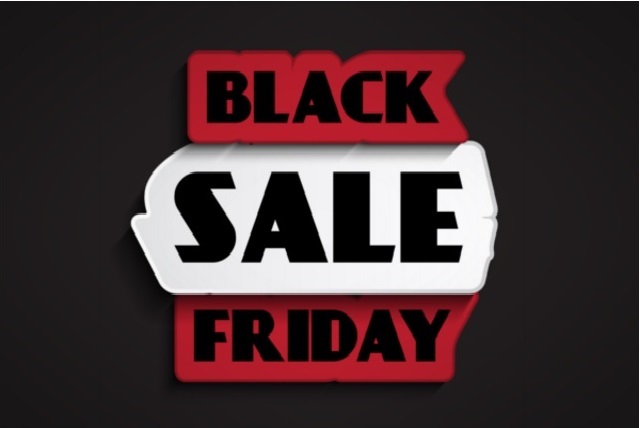 Last year a number of South African retail stores decided to follow this American tradition and offered its consumers unbeatable Black Friday promotional deals. Checkers was the first to hop on the Black Friday train and other stores have slowly followed suite. 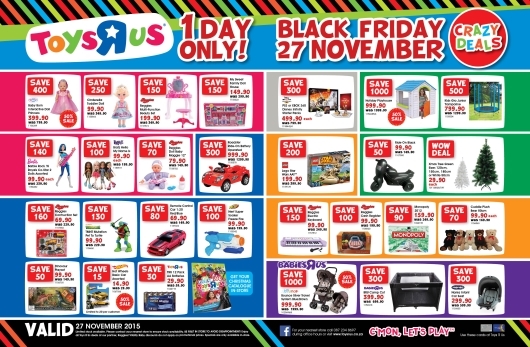 I have listed all of the Black Friday deals and promotions you should be on the lookout for in South Africa tomorrow (27 November 2015), all here in one place. While not all the stores listed offer fashion deals, some do offer beauty deals and tech deals that could better each and everyone-one of our lifestyles. Because some stores only alert consumers of their Black Friday sales as closest to the day, or even on the day itself, expect updates on this list as the day goes on as well as alerts if I stumble upon Black Friday deals tomorrow. To receive updates on the list of stores offering Black Friday deals tomorrow, like the Brightly Black Facebook Page here and turn notifications on. Being the first to adopt this tradition, it is unsurprising that Checkers would appear at the top of the list. Checkers went as-far-as to even create a little video, which I find a little amusing. It has also extended its trading hours for this special Friday. For more information and a list of the extended hours visit their website here. 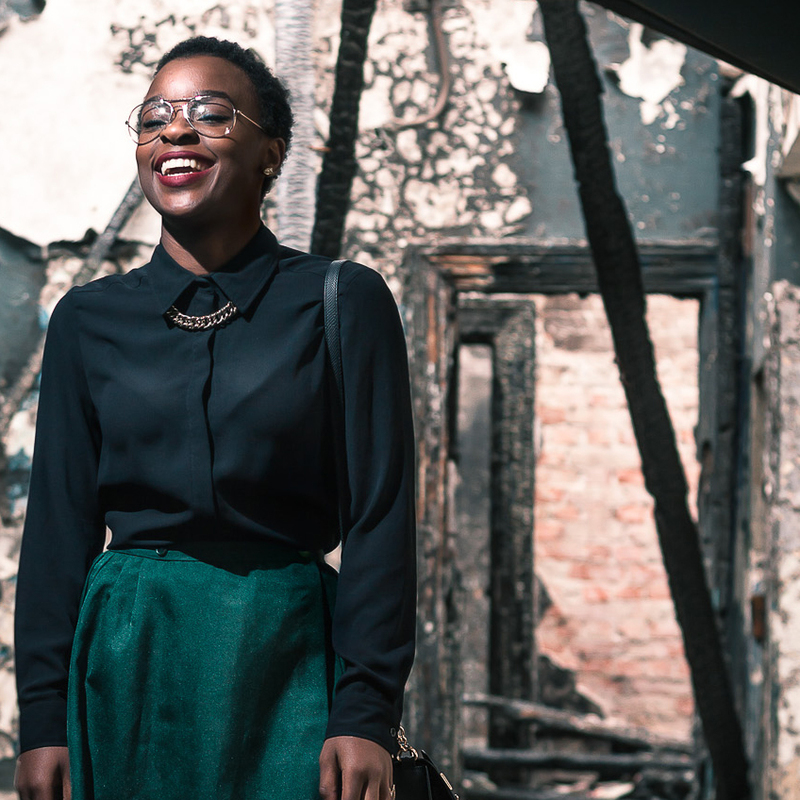 Uber is relatively new to South Africa, but it will be offering free rides for Checkers Black Friday shopping . For more information on this once-off offer valid only on Black Friday tomorrow and to sign up, visit their website here. 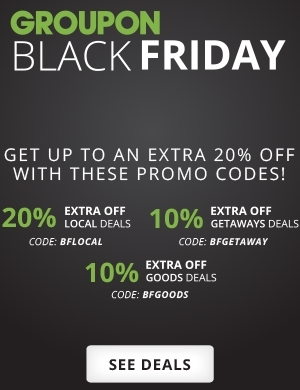 Groupon is a deal-of-the-day global e-commerce market place that connects millions of subscribers with local merchants. It offers unbeatable deals on anything from activities, travel, goods and services and this Black Friday expect to get even further discounts. Dischem is my go-to pharmacy for beauty products so I will definitely be popping by there tomorrow to check out their discounts and specials. Who knows, I might see you there! To visit their website click here. Zando has been offering insane Black Friday deals all week and I’ll be surprised if they even have any stock left by tomorrow. I have been checking their website daily and they just keep on adding and adding. They are also offering discounts on their store vouchers which are fortunately valid for not only tomorrow. I’m pretty sure they will be adding a variety of items tomorrow too so be sure to check it out. To visit their website click here. And there you have it. 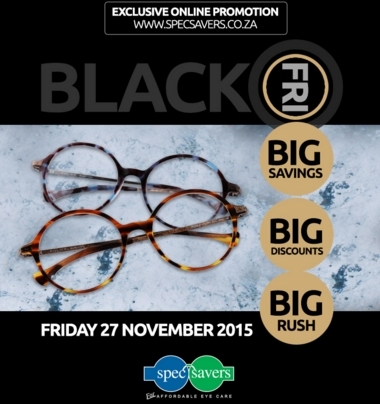 The top 10 stores offering insane discounts and promotions on Black Friday (27 November 2015) tomorrow in South Africa. But like I said before, some stores will only be announcing their Black Friday promotions later today or even tomorrow. I will keep searching for other stores offering promotions and will be sure to let you know. In order to receive notifications on additions or alterations to this list be sure to like the Brightly Black Facebook Page here and turn your notifications on (instructions are at the top of the Brightly Black Facebook page) so that you get the update as soon as I post it. If you know of any stores I may have missed be sure to let me know in the comments below or email me on laurina@brightlyblack.com. Have a fantastic weekend and happy shopping! As promised I have been on the hunt all day for even more stores to add onto the list for you and here they are. To get notifications on more additions to this list like the Brightly Black Facebook Page and turn the notifications on. 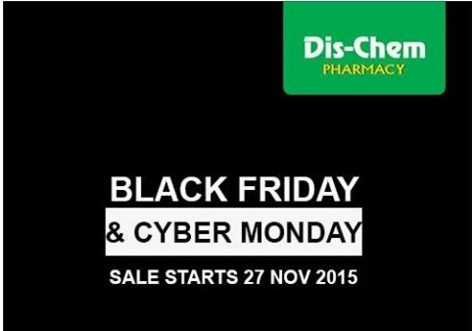 Pick n Pay has also decided to join in on Black Friday, and just like Checkers, it also made a promotional video which I find a little amusing. Check it out. 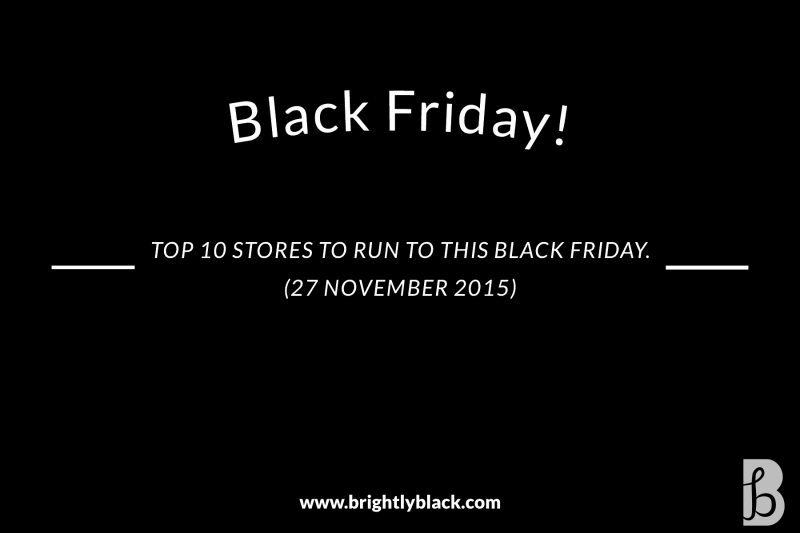 Which stores will you be running to this Black Friday?